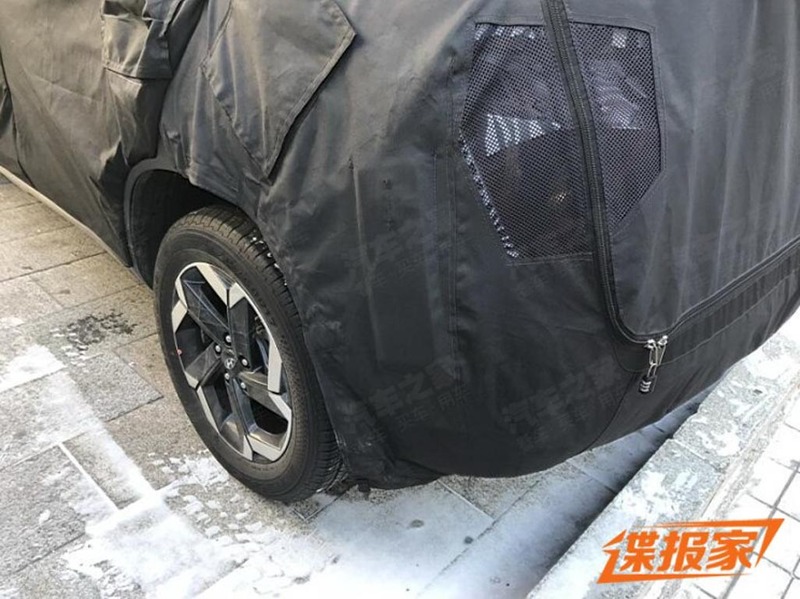 The first set of spy pictures of the next generation Creta which is also known as ix25 has been caught in Beijing and as we expected it appears to have adorned the latest design language found in global Hyundai models. 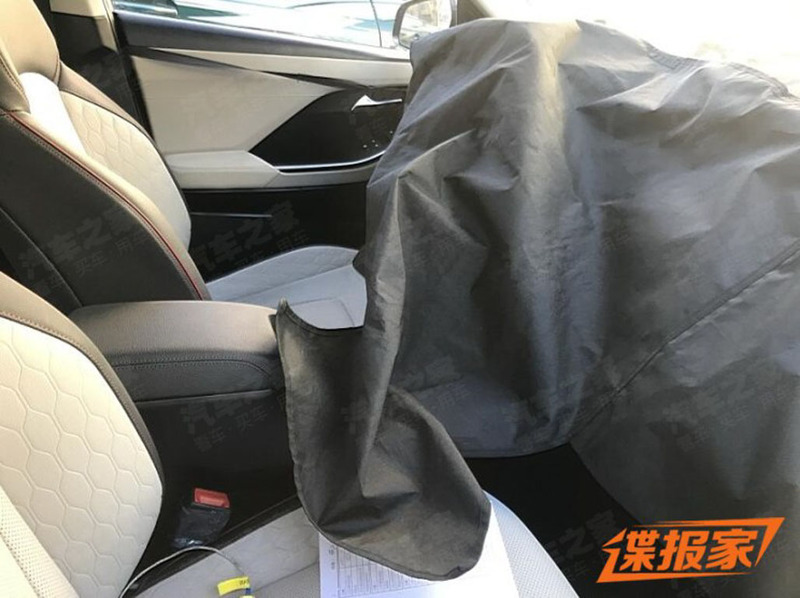 The South Korean auto major launched the ix25 in China more than four years ago and underlining its popularity more than 6,000 unit sales were averaged in 2018. The Creta is the second best-selling SUV in the domestic market and 1,20,905 units were sold last year on its way to the top of the segment that is widely sought after with several new rivals coming in including Tata Harrier and Nissan Kicks. Just as the existing model, Hyundai is expected to introduce the next-gen Creta first in China. 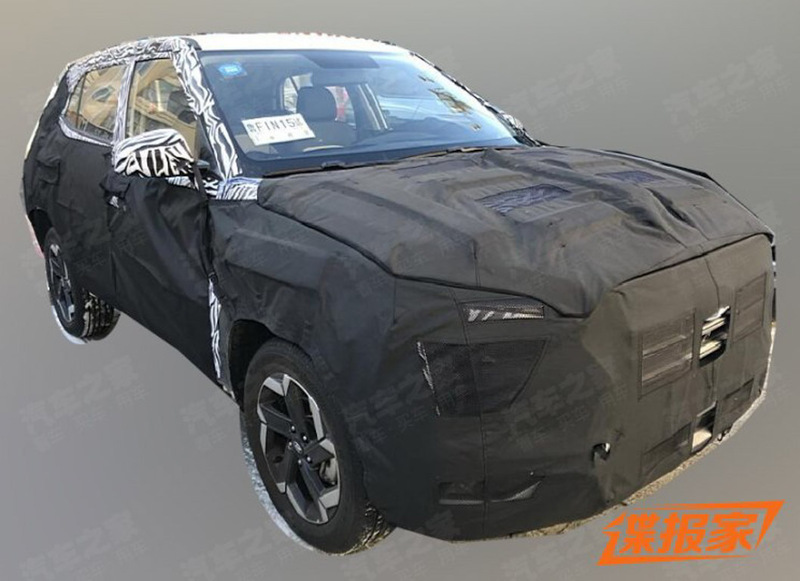 The product of Beijing Hyundai has been reported to arrive in August 2019 but we reckon it could take a little longer judging by the test mule. 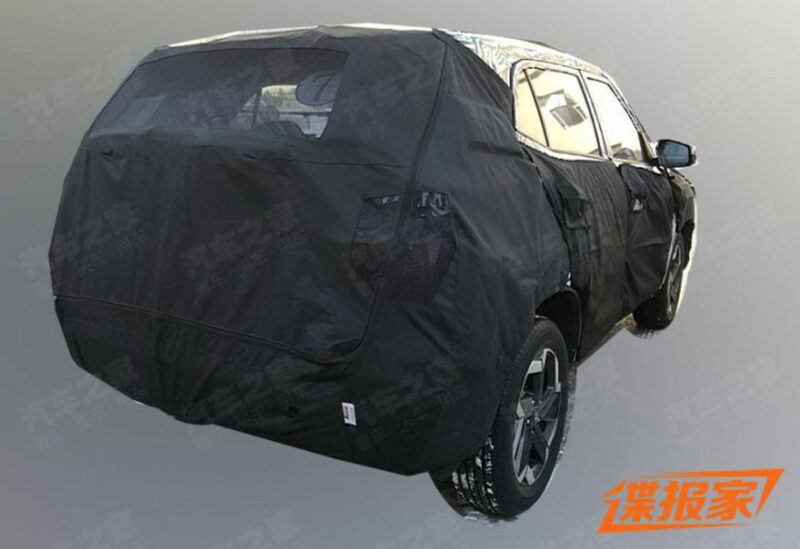 Despite the heavy camouflage, we could see the sharper design cues such as the now-signature Cascading front grille, split type headlamps with eyebrow-like lights on top and wider front bumper with presumably new fog lamp enclosures. The rear section appears to be more compact than the existing model. 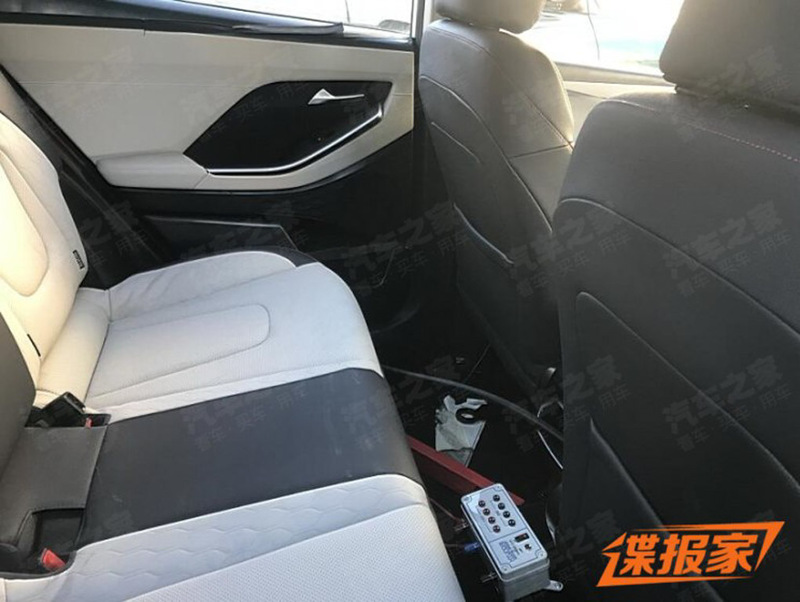 The interior spy pictures do indicate the presence of beige seat upholstery and the door trim has been updated. You could also see the chrome accents running across the surfaces for enhanced premium appeal. In India, the Creta has been rumoured to get the seven-seater configuration to expand its range to rival Jeep Compass, Mahindra XUV500 and upcoming Tata H7X. Moreover, the interior will have several upmarket features and technologies to take the fight to premium rivals. 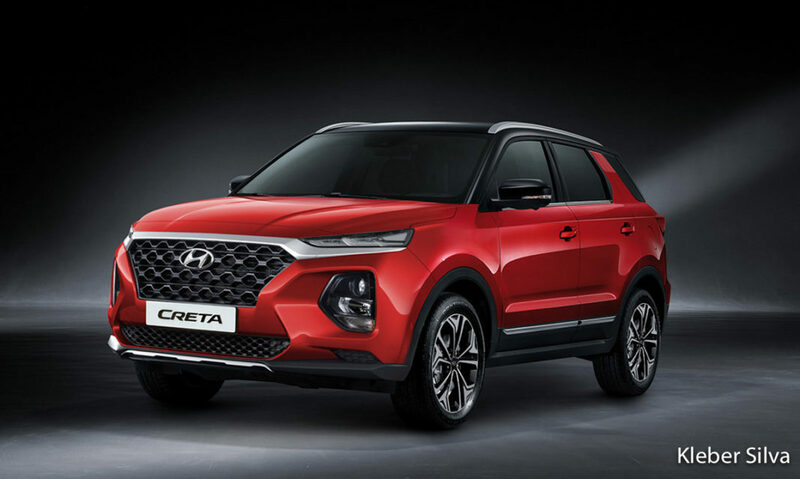 The facelifted Creta went on sale in May 2017 and it further elevated the SUV’s popularity while the next generation avatar is expected to go one better and it is speculated to launch sometime in 2020 with current powertrain lineup updated to meet BSVI emission regulations. The newly arrived Tata Harrier and Nissan Kicks could alter the proceedings in the segment but not instantly and it is highly doubtful whether or not they could average 10,000 units a month, as Creta had repeatedly registered last year, despite being highly capable SUVs.